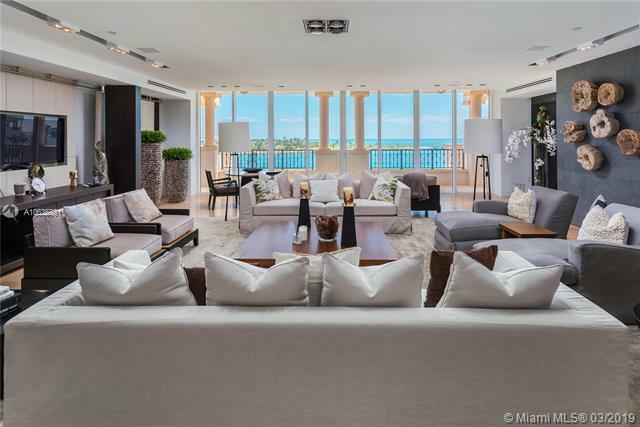 Impeccably designed & decorated turnkey Palazzo Del Mare 4th floor middle stack smart home residence w/high-end European furnishings and finishes. 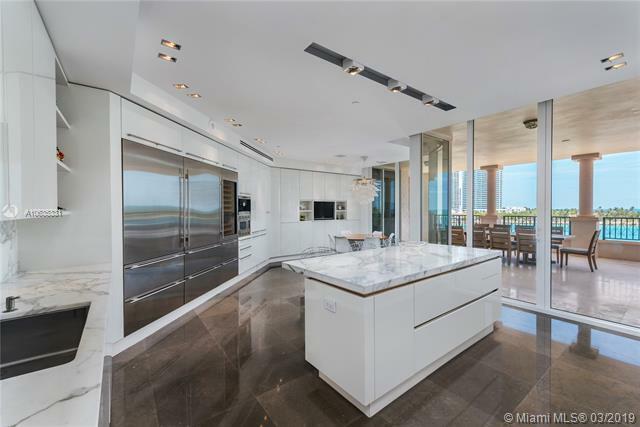 It is 5 Bedroom 5.5 Bathroom, 7,025 Interior SF & 1,370 sq. ft. of private terraces,North-East facing residence. 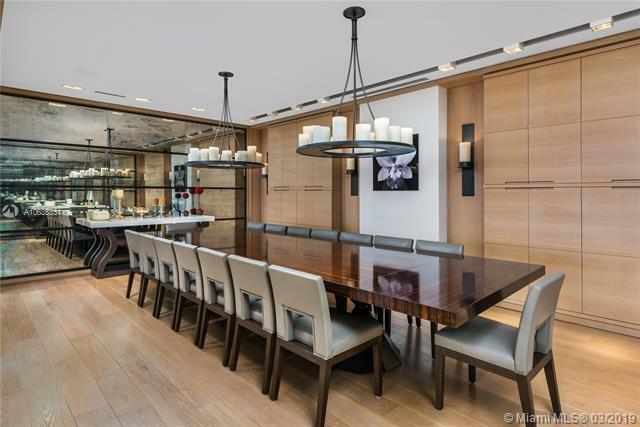 It has a private double elevator entry, his study, children play room and TV/family room for viewing movies altogether, wide-plank European oak wood and marble flooring throughout. 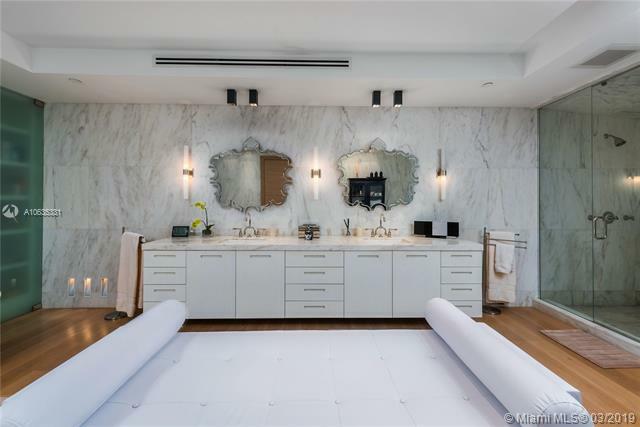 The Master suite has separate "his and "her walk-in closets, her study and luxurious Carrara marble Master suite bathroom with dual sinks, the standalone bathtub, inspired by a classical French design and large steam shower. This residence is perfect for families with children. Direct views of the Atlantic, South Pointe and Gov. Cut from your residence.